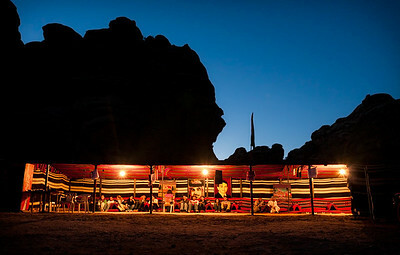 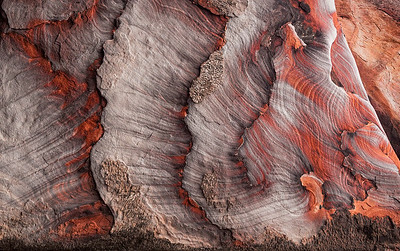 The desert of Wadi Rum. 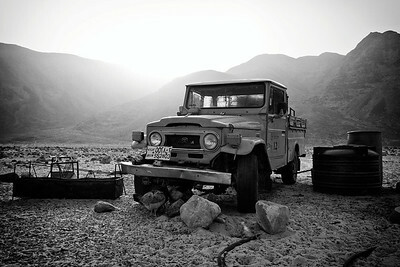 Bedouin jeep in Wadi Rum. 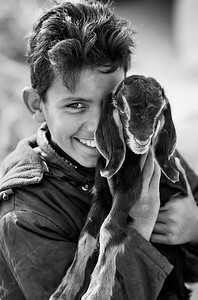 Aouwath, age 14, with his goat, Wadi Rum, 2007. 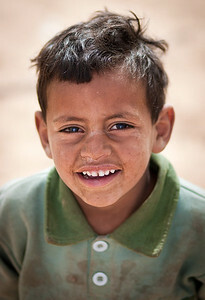 Mahmoud, age 5, Wadi Rum. 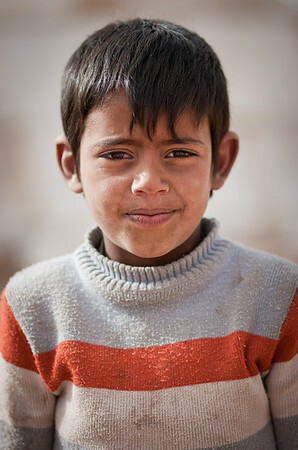 Khalid, age 7, Wadi Rum. 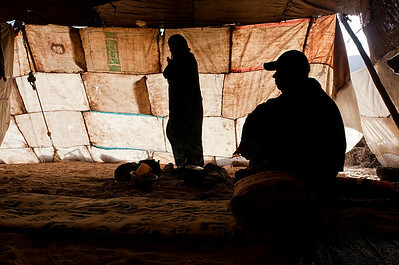 Mohamed and Handi in their tent, Wadi Rum. 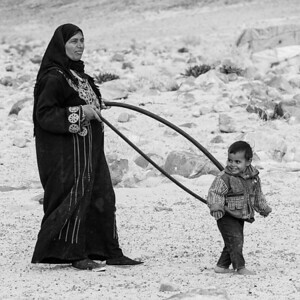 Handi and her child, Rand, Wadi Rum. 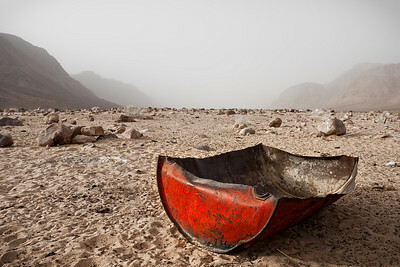 Handi and Rand at play, Wadi Rum. 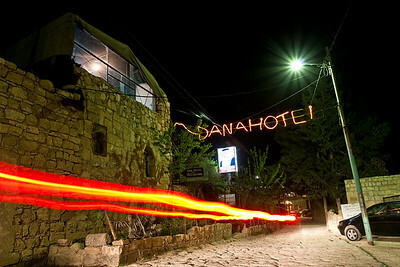 The Dana Hotel, Dana Nature Reserve. 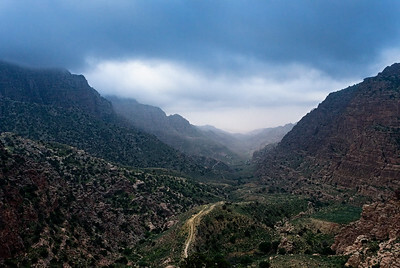 Wadi Dana, Dana Nature Reserve. 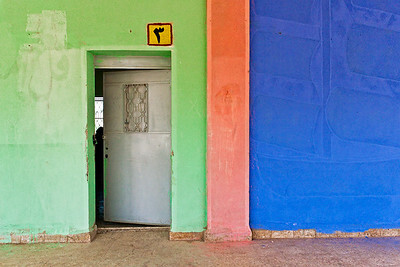 Young and old, near the Dana Nature Reserve. 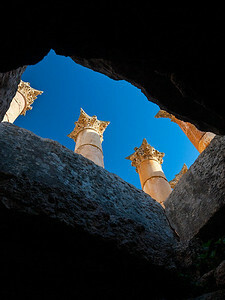 From a city near the Dana Nature Reserve, downtown area. 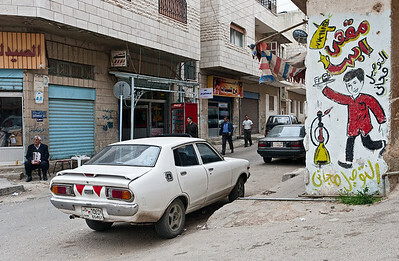 Stopping for Tea in Little Petra. 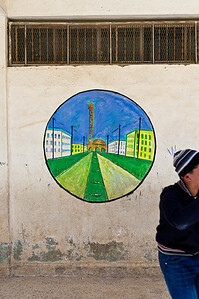 The Al-Jawaida School, outside of Amman. 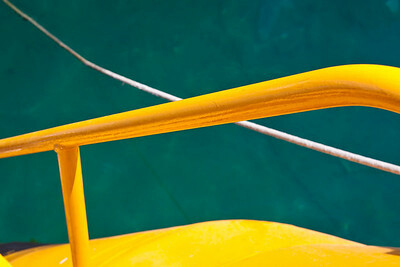 On a boat in Aqaba.